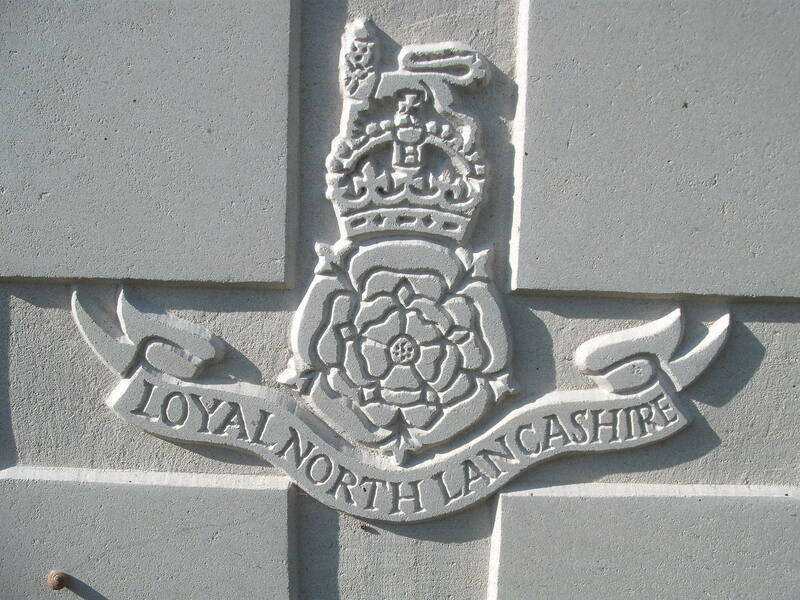 1st Bn, The Loyal North Lancashire Regiment, 2nd Infantry Brigade, 1st Division, B.E.F. Thomas Hill, born in Malvern in 1895 was the son of Henry Hill, a labourer and his wife Mathilda. In 1901 the Hill family consisting of three sons and a daughter lived at Meeks Cottage, Upper Howsell Road.